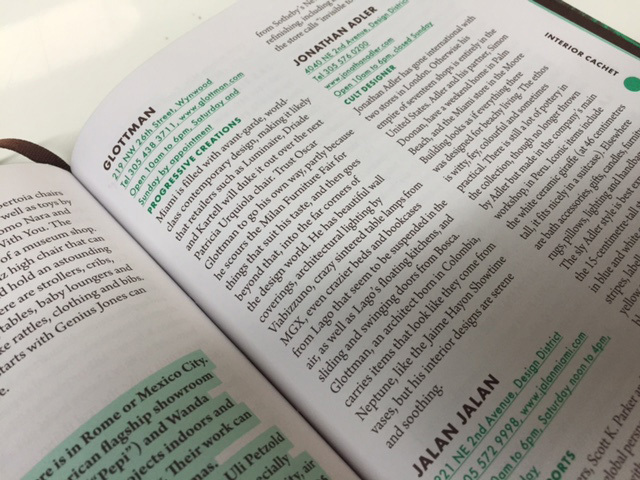 we’re happy to announce that glottman appears (for the 2nd year in a row) in the 2016 louis vuitton city guide. 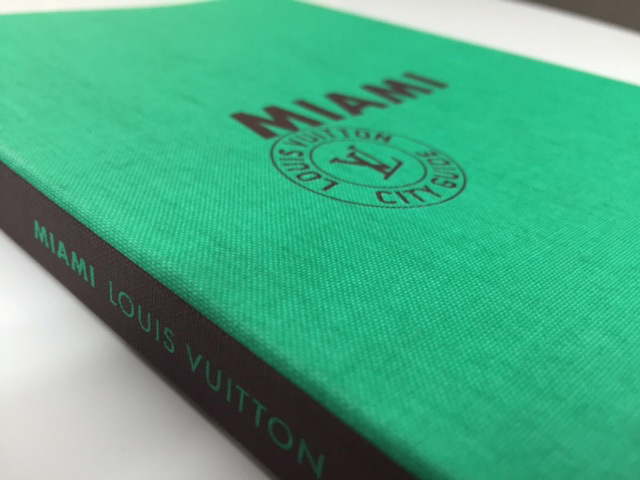 the guide, which is distributed to lv clients all over the world, highlights some of the most extraordinary and innovative destination stores in select cities. stop by and see what all the fuss is about. Miami is filled with avant-garde, world-class contemporary design, making it likely that retailers such as luminaire, Driadeand Kartell will duke it out over the next Patricia Urquiola chair. Trust Oscar Glottman to go his own way, partly because he scours the Milan Furniture Fair for things that suit his taste, and then goes beyond that, into the far corners of the design world. He has beautiful wall coverings, architectural lighting by Viabizzuno, crazy sintered table lamps from MGX, even crazier beds and bookcases from Lago that seem to be suspended in the air, as well as lago’s floating kitchens, and sliding and swinging doors from bosca. glottman, an architect born in colombia, carries items that look like they come from neptune, like the jaime hayon showtime vases, but his interior designs are serene and soothing. 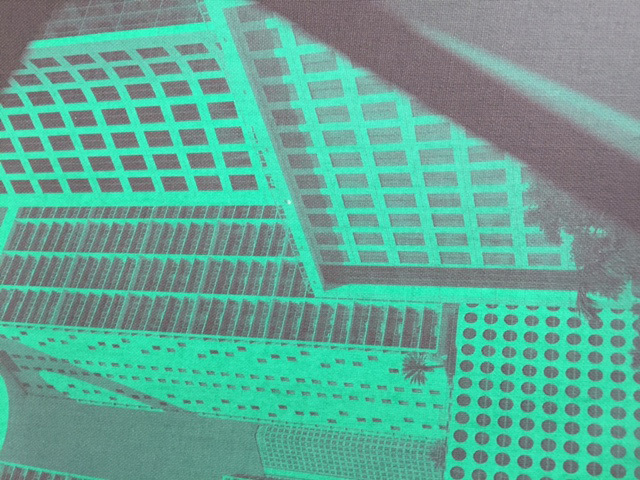 so if you’re ever in miami, stop by our showroom in the wynwood district and see what makes glottman so special. 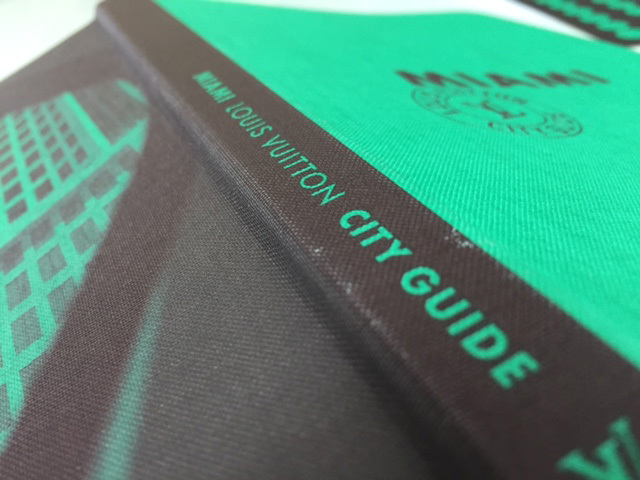 in fact, why not download the louis vuitton city guide app from the app store and start making your traveling that much more exciting.